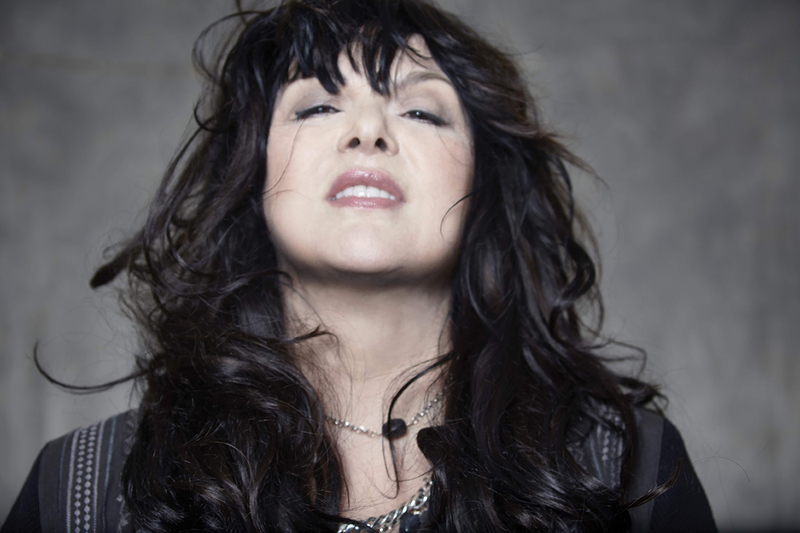 Enter to win tickets to see Ann Wilson of Heart at Buckhead Theatre on June 6! The Fox Theatre is pleased to announce the Ann Wilson Of Heart cross-country tour, which stops at Atlanta’s Buckhead Theatre for a one-night only performance on Tuesday, June 6 at 7:30 p.m. Even better news? Atlanta Music Guide has two pairs of tickets to give away! Be sure to sign up for the TicketAlternative Newsletter to stay up-to-date on Fox Theatre news, as well as tons of other shows, festivals, and events!